Most of the 1.4 million older cars that are at risk of having oil drip down onto the manifold in their engine and catch fire have already been recalled at least once. But 1,345 of the cars that were repaired in those earlier recalls subsequently caught fire anyway. So GM has recalled them again. GM admits it doesn't yet have a solution on how to eliminate the fire risk or timetable for when it will do so. But what the manufacturer does know that 85% of the fires occur when the cars are parked and unattended. So it told federal safety regulators that it will advise owners not to park in a garage. A letter that went out to owners as part of an earlier recall in 2009 contained a similar warning, telling owners not to park "in a garage, car port or other structure." 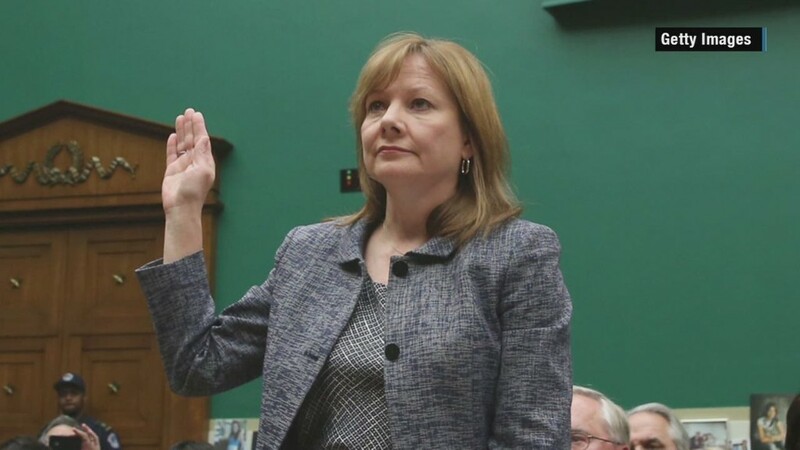 GM says it has received 19 reports of minor injuries tied to the problem in the last six years, but no crashes or serious injuries. The recalled cars are all older models, many of which are no longer made by GM.